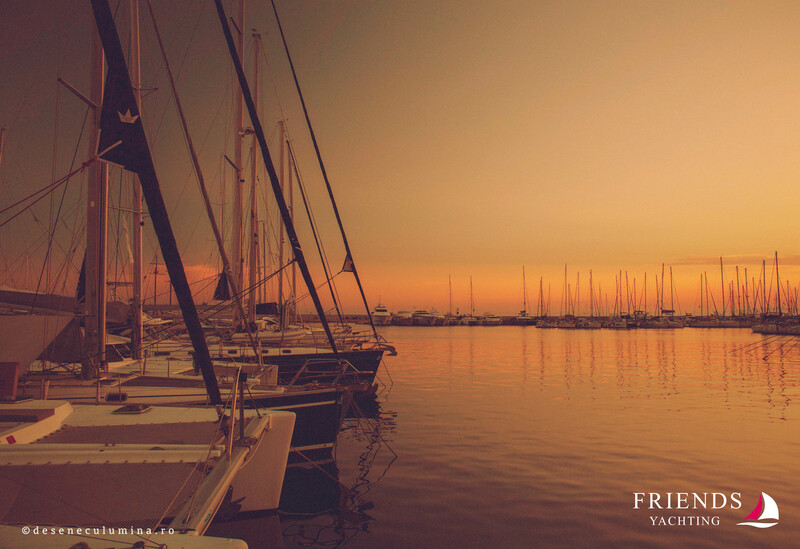 We felt the thrill of first time sailing and we’re glad to be able to make you feel it. 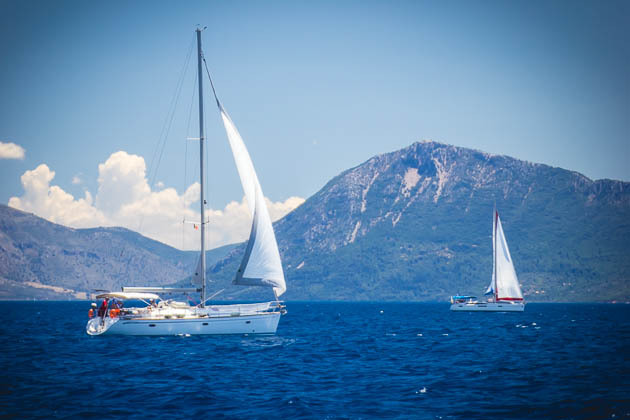 Our Professional RYA Yachtmasters will take you and your friends to great islands in top sailing destinations and it’ll be the holiday of a lifetime. 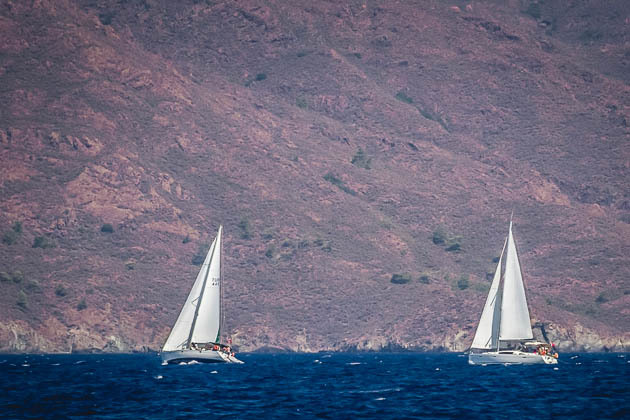 All our routes are carefully chosen for safe sailing. 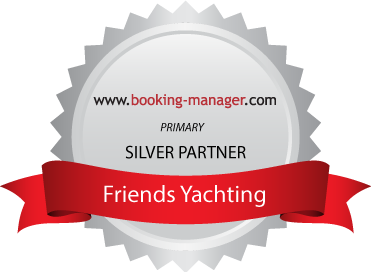 Join Friends Yachting with your buddies. Choose where to go for first time sailing. Check-in is always Saturdays. You are expected to arrive at the boat at 16:00. In the morning the boats need to be cleaned and checked after a week sailing. Meanwhile, provisioning is done and main provisions are brought in. 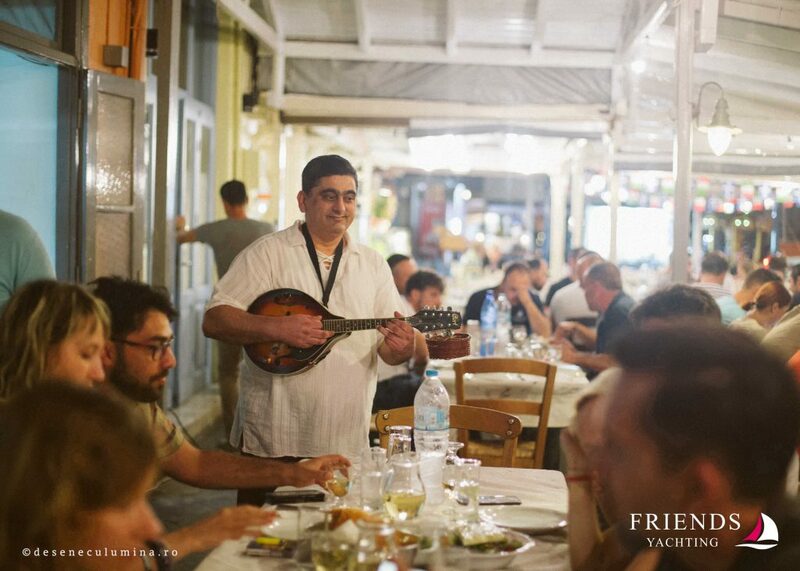 You will meet your skipper in the marina. 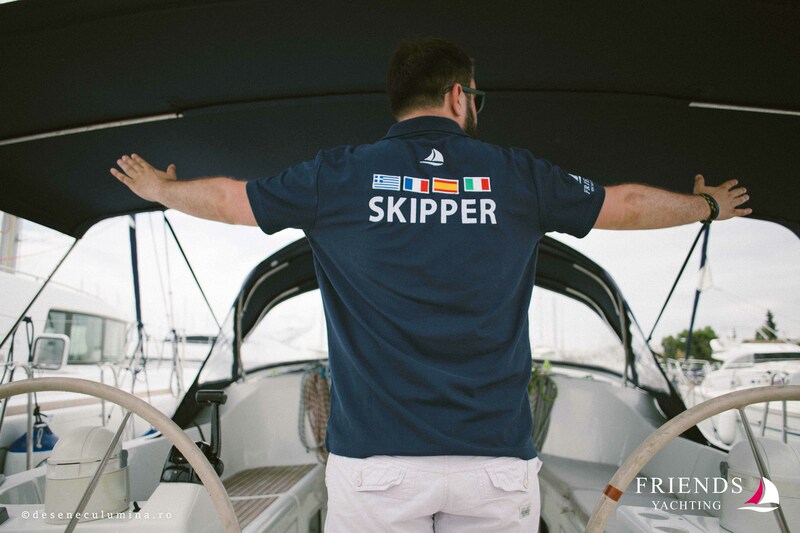 During your sailing week, he will teach you to sail and show you the best spots on route. Together with your personal host, he will make sure you’ll have a great holiday to remember. Every journey starts with one step. 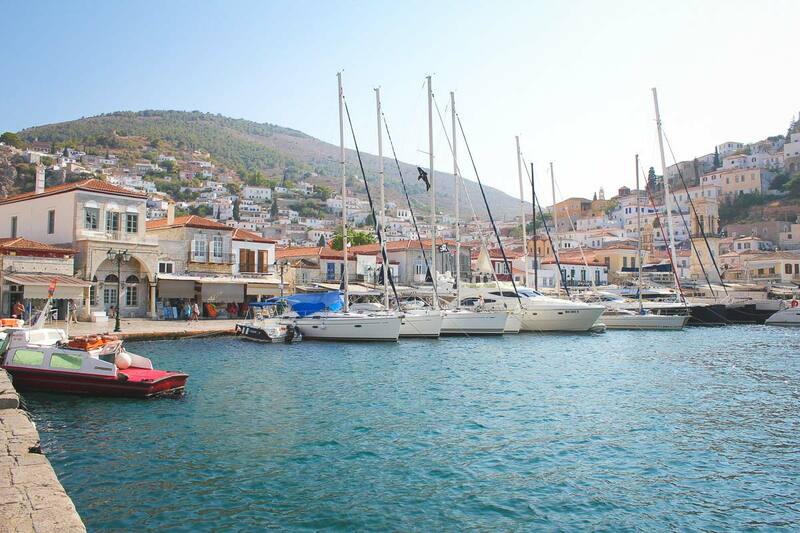 A Sailing Holiday is accessible to most of us. In a couple of hours from boarding you’ll get acquainted to the boat. Living space is limited but very well organized and very comfortable. Remember that we limit the guests to six for maximum comfort. 15:00 – 16:00 keep sailing, sunbathe on deck and enjoy cold drinks.